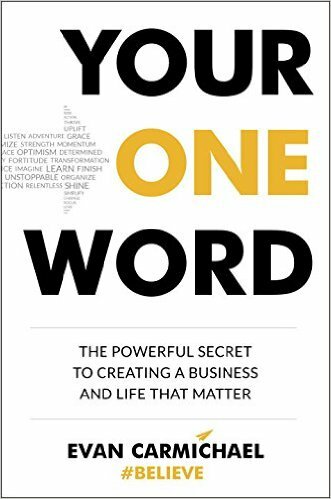 Your One Word is a blueprint for success & fulfillment at work! 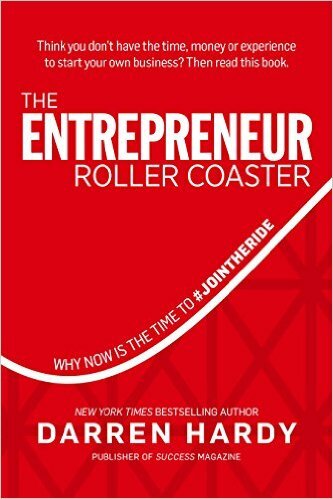 Whether you’re an established entrepreneur or just starting out, Evan has insights that will catapult your business to new heights. 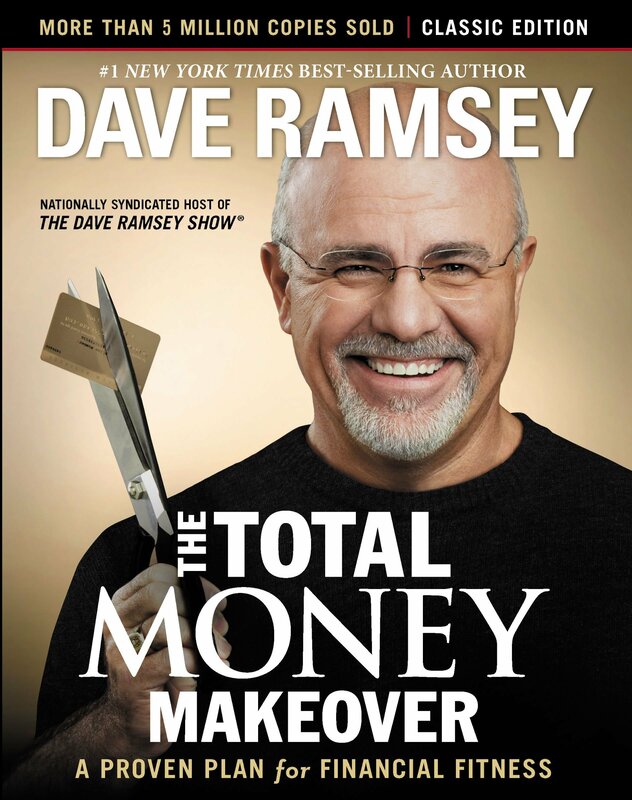 Learn Dave Ramsey’s 7 Steps to Financial Freedom! We are going to discuss the question that will unlock your one thing, the Common misconceptions that are making you unproductive, and some of Gary’s surprisingly simple tips that will lead you to new heights of productivity. 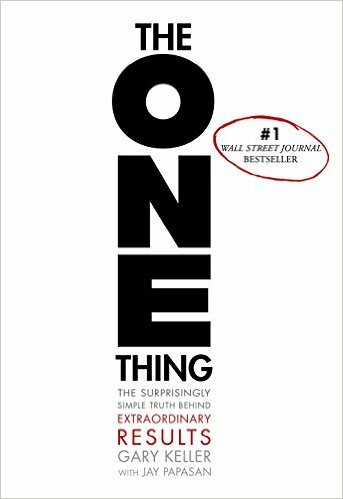 If you are considering getting in business for yourself or you already are this book is a must read! Today we are going to discuss my favorite ideas starting with what Darren calls the height requirement, then onto the importance of being a freak, what your #1 job is, and the master skill of success! Are you creating your success or your struggle? 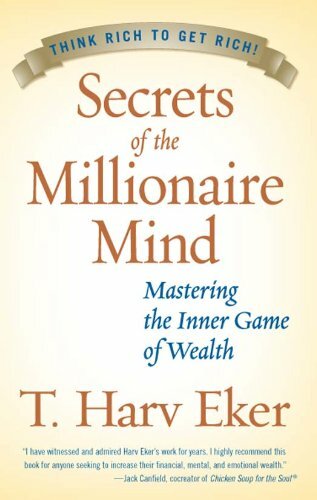 Uncover your money programing and improve your relationship with money! 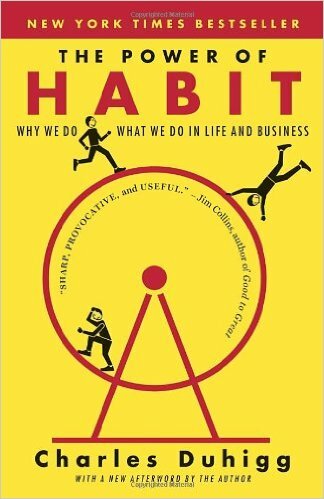 We will discuss the WHY & How of habits! Why do we have habits. HOW are they formed, How do we transform them, and How to have the biggest impact on your life by choosing to change what Charles call’s Keystone habits. Today we will discuss a simple equation that will produce radical differences in your life, the dangers of success, why self-responsibility and tracking everything is the key to unlocking new levels of success and 3 tips to maximize your life! P.S. Thank you Anthony James for getting me my first copy of The Compound Effect! 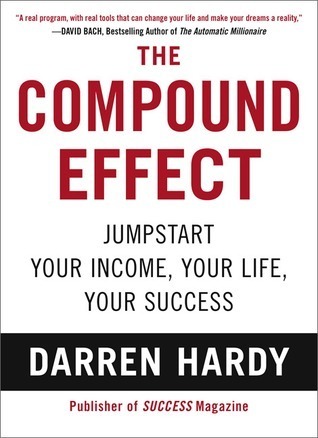 Thanks to you, Darren Hardy is now one of my favorite authors!